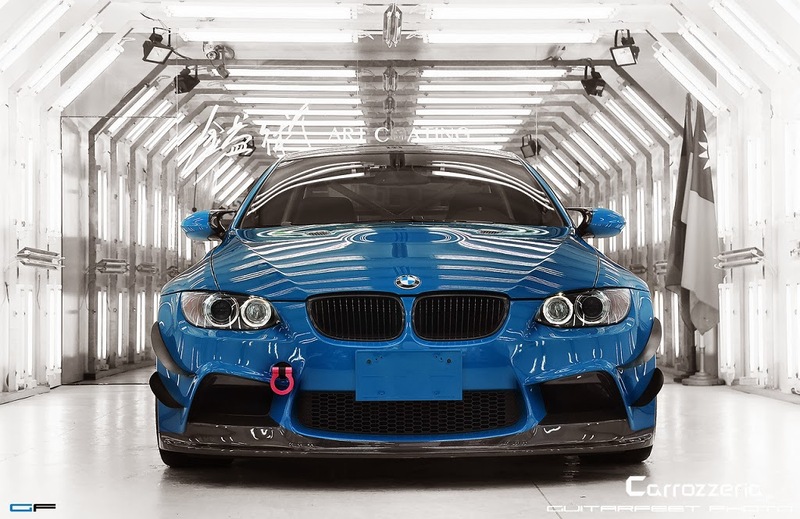 The BMW F30/32 M3/4 might already be out but the previous generation M3 will be remembered for its naturally aspirated V8 producing 420 Hp. Which is why it's still a very attractive package for tuners to play with. 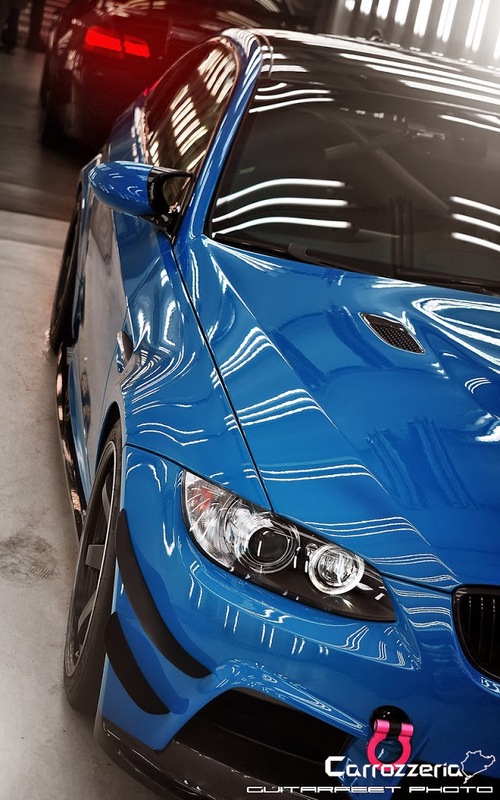 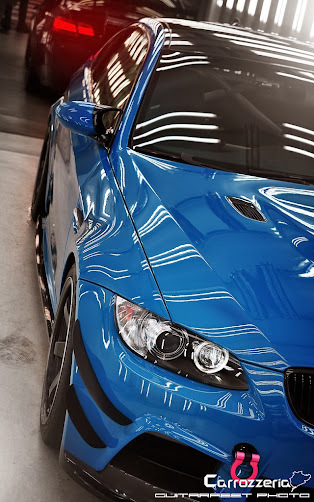 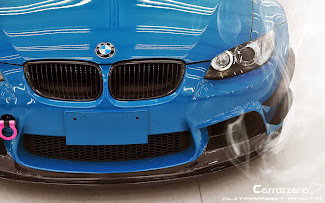 Carrozzeria Carbon from Washington came up with this body kit for the E92 M3 and it looks pretty good especially with the car being painted in Laguna Seca Blue. 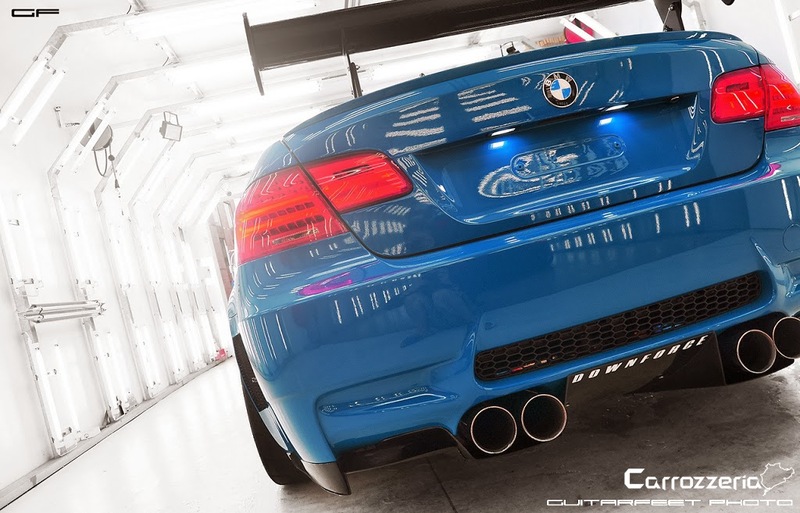 The body kit includes custom canards, RevoZport carbon rear wing, a new rear diffuser, new side skirts, a new vented rear bumper and a new front bumper all made from carbon fiber. 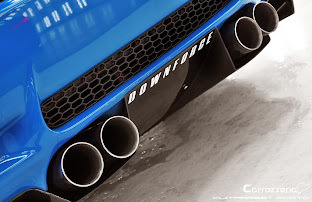 Also part of the package is a new Amuse titanium exhaust system. 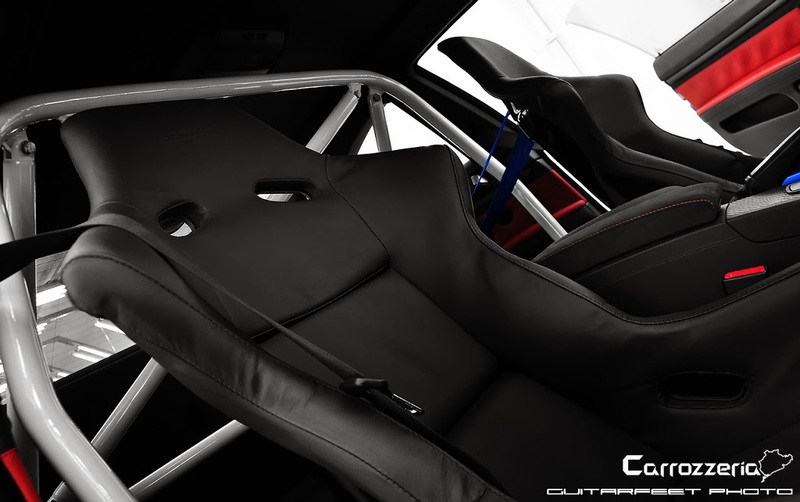 To improve the handling, the car received KW suspension, Alcon brakes and a custom roll cage. 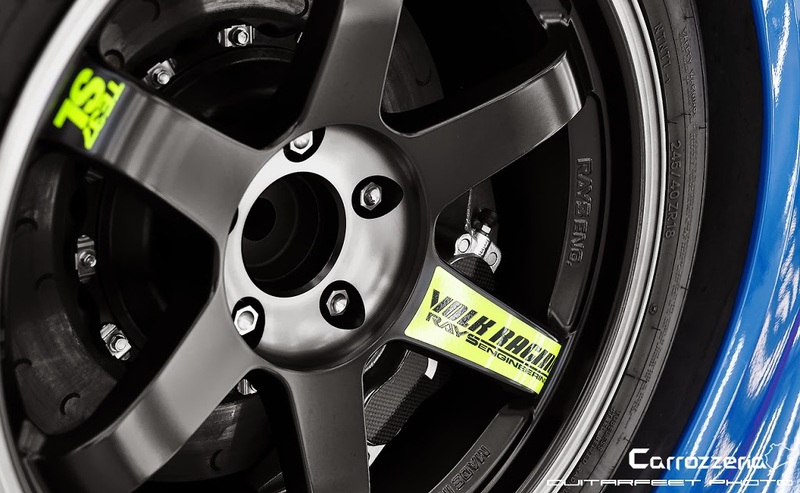 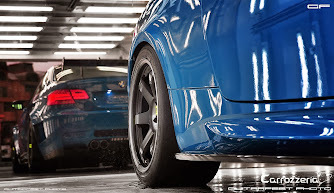 Finally, it rides on 18-inch Volk Racing alloy wheels. 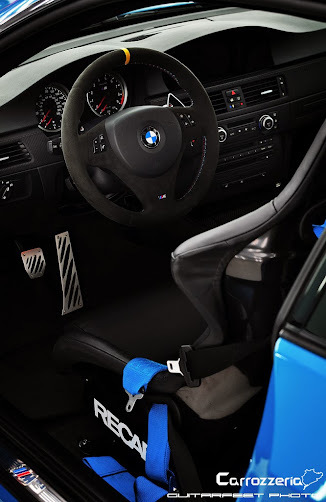 The interior received the same attention with BMW Performance pedals, M Performance steering wheel and black leather seats coming from Recaro. More pictures after the jump.